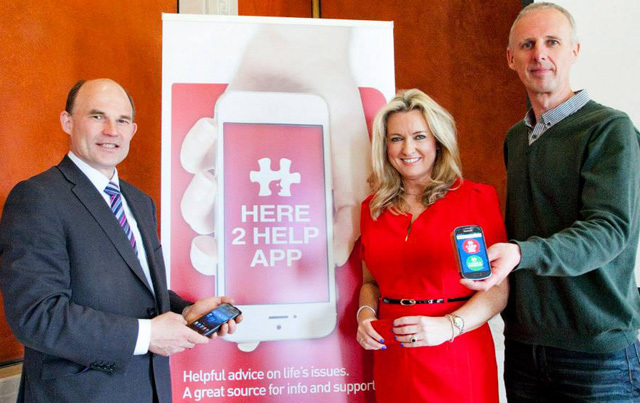 On Monday 10 May the Here2Help App was launched at Stormont with cross-party support from a number of MLAs, including Health Minister Edwin Poots. Here2Help App has been developed by a local initiative from people who want to make the range of services and support available to anyone in crisis. The aim of the app is to provide quick to find helplines for users to get support instantly and also a wide range of links to Here2Helpapp has been developed by a local initiative from people who want to make the range of services and support available to anyone in crisis. 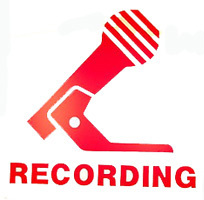 The aim of the app is to provide quick to find helplines for users to get support instantly and also a wide range of links to reading materials that can help people in a time of need. If you’re looking for advice on how to stay on top of tough times, or if you’re concerned about yourself, concerned about others or just want to be aware of the issue of mental health, then this website is for you.